We made the Poster Maker super easy to use, so you’ll be designing in no time. 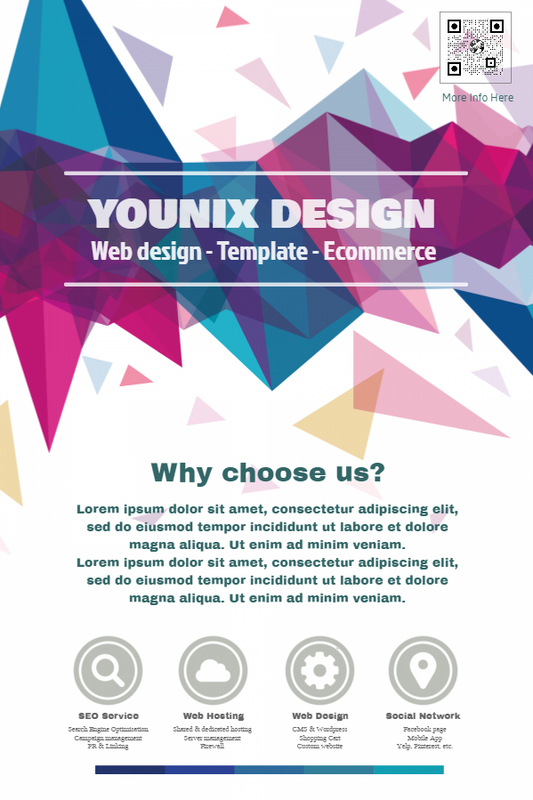 We provide free customizable templates created by a dedicated community of designers. 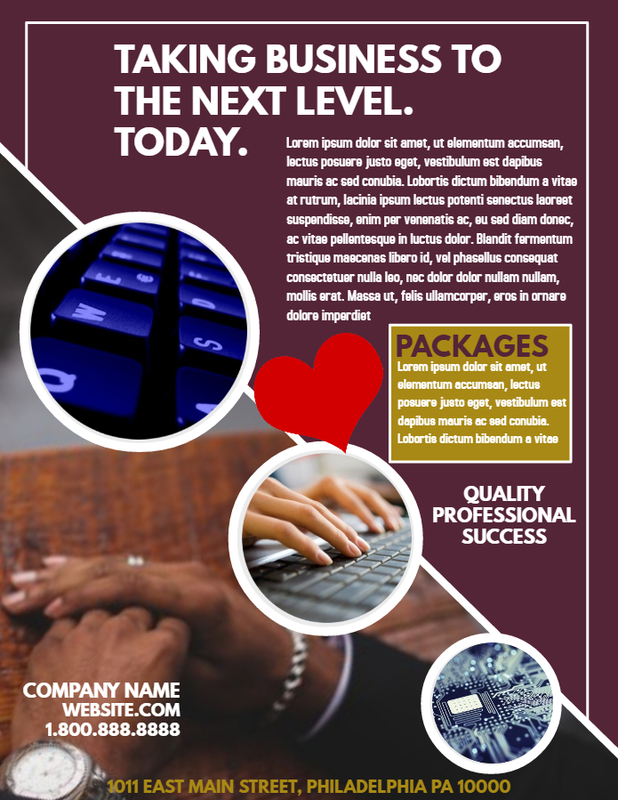 If you’re part of the corporate sector, we have just the solution for you in the form of Corporate Poster templates. Public announcements and hiring runs are made much easier with our graphic design tools. We’ll give you a quick tour of some of our favorite Corporate Poster templates created by our Design Community. To work efficiently on any project, people create milestones, so that the project is done in sizable bits. And sometimes you want to remind the team that these milestones exist. The above posters work great as a reminder, and they also look perfect in an office. 2 birds, 1 stone! Here’s a flyer you can display at the office or around campus. Display the WiFi password or other useful information, and make it easy to read with the bold font. 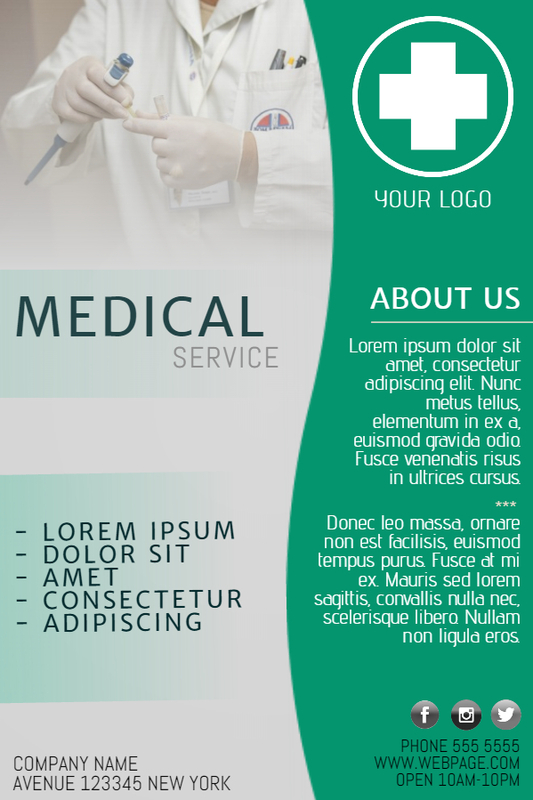 The clipart, and colorful border adds greatly to the aesthetics of the flyer. Advertising your business to potential clients? Use these templates. 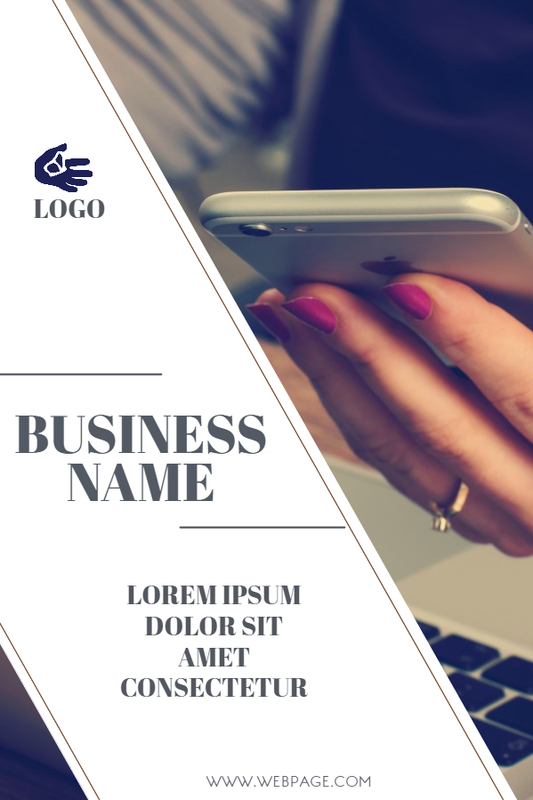 You can also easily resize and make some tweaks to these templates to get business cards ready. 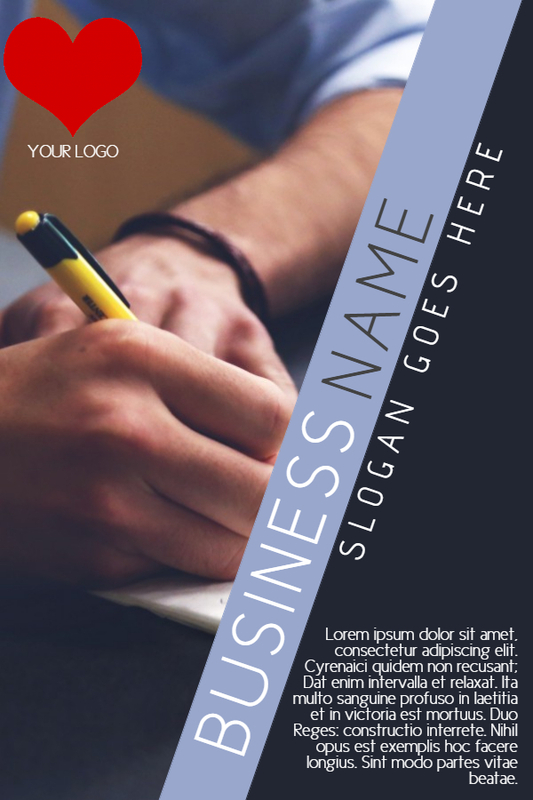 Use these poster templates to advertise your brand during a Job Fair, or resize to create flyers of these same designs. Customize to your preference until you get what you need. Salient features that are easily visible, and preferably displayed in the form of a list. Complete contact information is provided. 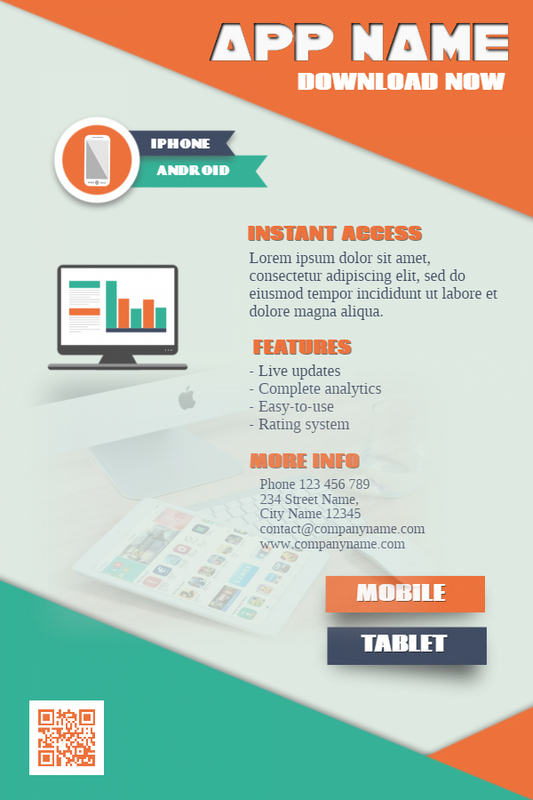 Showing off a new mobile app, or providing a new business proposal to potential clients? Use the above templates. Create variations by copying the design easily in the Poster Maker. Introduce variations in color schemes, images and text items used, and compare to see what works best for you. Here are some additional templates, which can be used from announcements to pamphlets and much more. Click on any of these templates to customize with our design tools. Looking for a challenge, and some extra cash? Join our Design Community, and earn by creating and selling templates to the millions of users that use PosterMyWall. Check out the PosterMyWall Premium Subscription. It makes PosterMyWall more easier and cost-effective for businesses and corporations to use. Jan 26 Customize President's Day Posters for Free! Dec 8 Get Kwanzaa Posters To Start Your Celebrations!